Order from Homemade Chocolates by Michelle today! Want to surprise someone with a beautiful chocolate tray, or impress your guests with an array of chocolate goodies? Don't settle for something stale and store-bought. 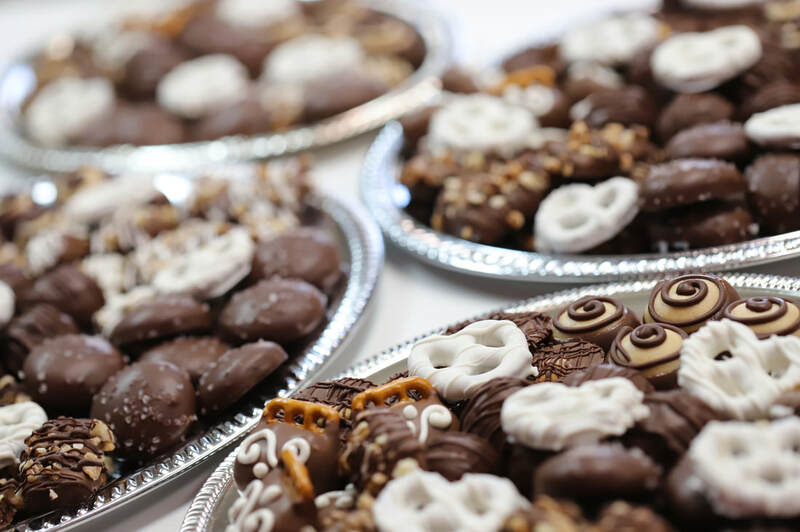 Dive into delicious homemade chocolates made by a wonderful chocolatier in Flint Township, Michigan! Homemade Chocolates by Michelle is your preferred chocolatier, creating fresh, unique and customized chocolate delicacies that will surely satisfy. You can visit our store in Flint Township, Michigan or order online for shipping across the United States. Homemade Chocolates by Michelle offers customized delicacies in unique packages for all kinds of events and occasions. 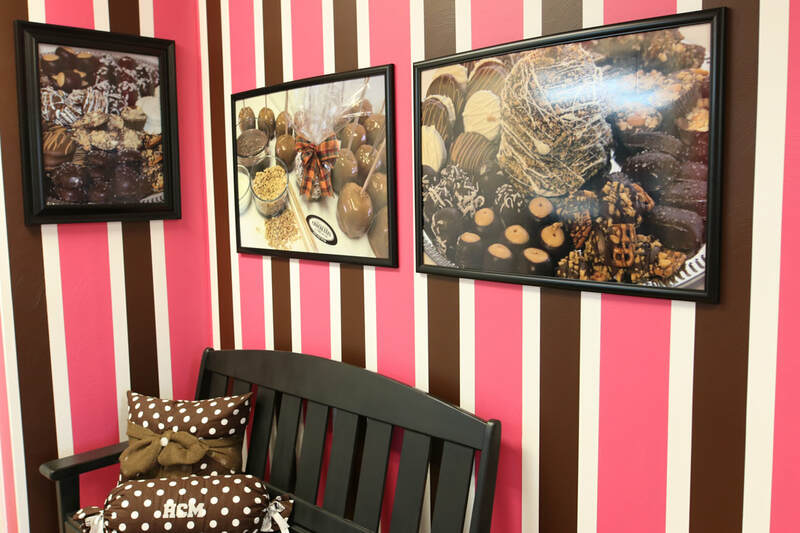 You're sure to find the perfect custom chocolate items from our Flint Township, Michigan store. Want to surprise someone with a beautiful chocolate basket, or impress your guests with an array of chocolate goodies? Don't settle for something stale and store-bought. 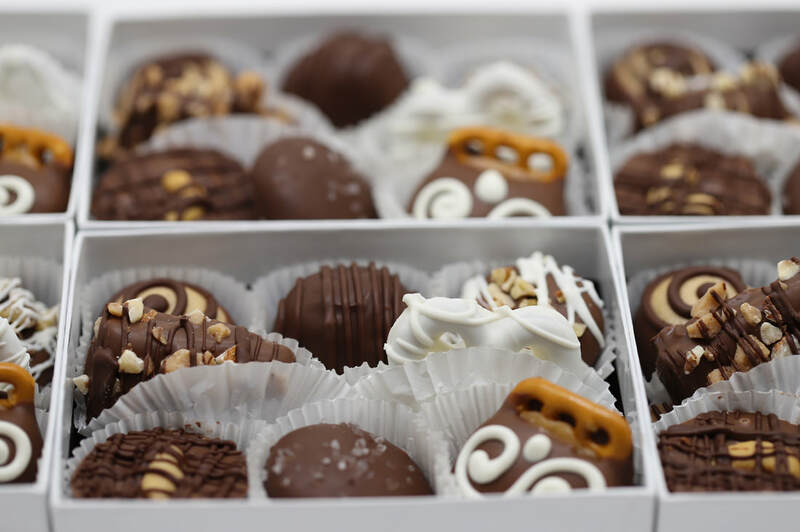 Dive into delicious homemade chocolates made by a wonderful chocolatier in Flint Township, Michigan!